Paige Waehner is a certified personal trainer through the American Council on Exercise and a freelance writer with more than 13 years of exercise experience. 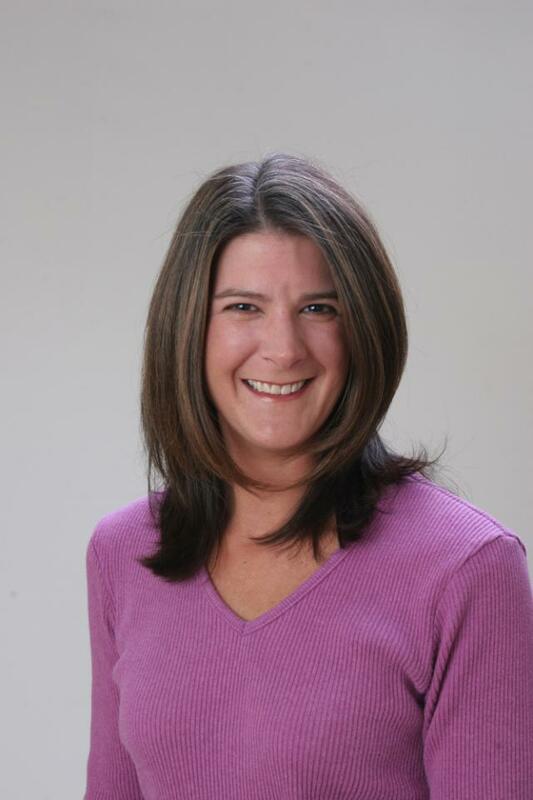 She trains clients at NutriFit in Glen Ellyn, IL and in-home in the Chicago suburbs. She is originally from Nashville, TN and misses the nice, warm weather there. Along with being a certified personal trainer for more than 12 years, Paige is author of the "About.com Guide to Getting in Shape," co-author of "The Buzz on Exercise & Fitness," and author of the e-book "Guide to Become a Personal Trainer." Paige has written articles for "Desert Paradise," "Pregnancy Magazine," "Runner's World" and many other websites, newsletters and magazines.